(CLASSIC COUNTRY) NTSC, Code 0, Color, ca.130 Mins. 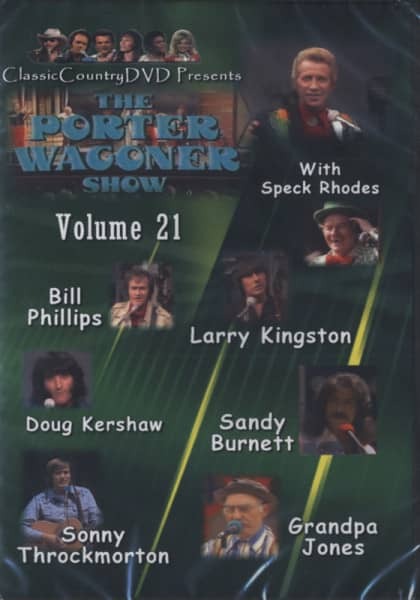 Chapter 4 - Guest – Sandy Burnett & Jack Kelly and Co.
32 Same Old Story Kelly, Jack & Co. 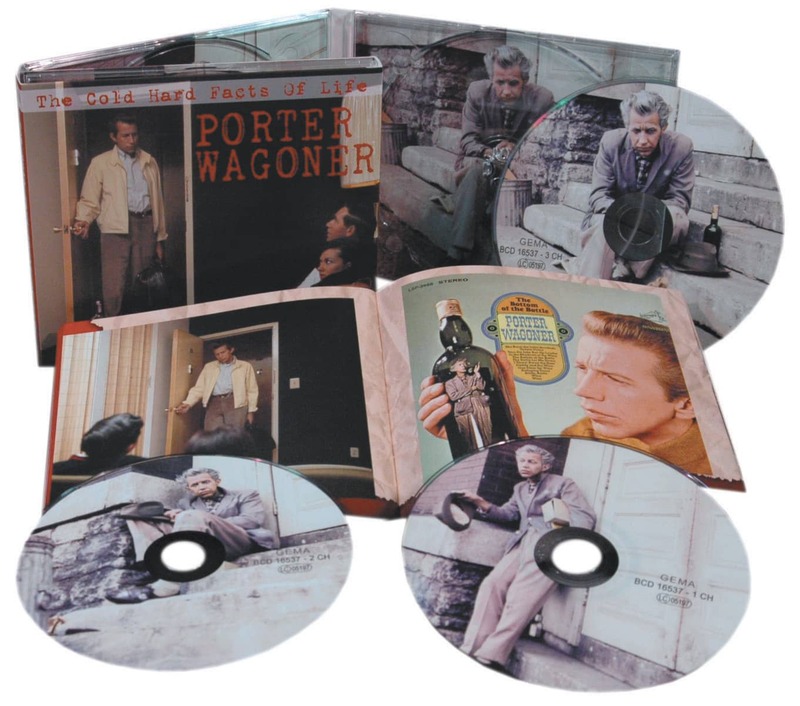 Customer evaluation for "Vol.21, Porter Wagoner Show"